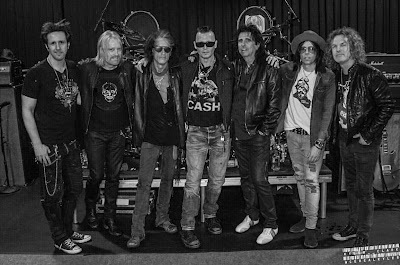 The Hollywood Vampires kieked off their 2018 tour with a May 17 show in Verona, NY, and video from the event has surfaced online. 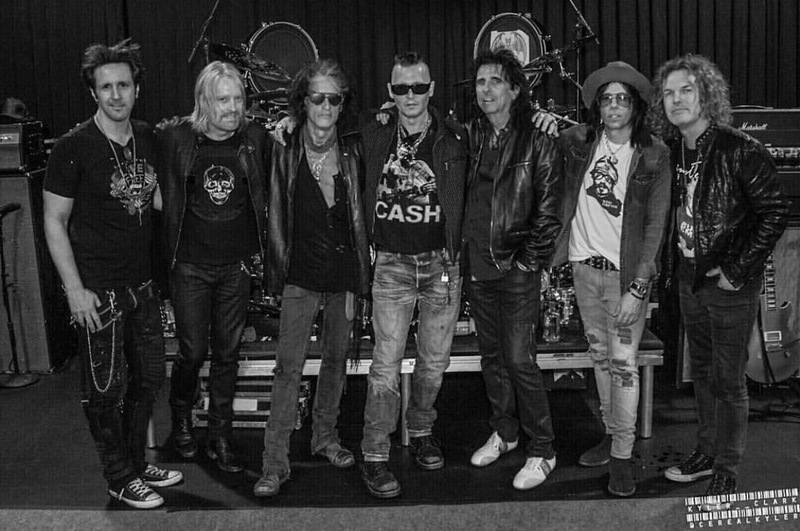 Led by the trio of Alice Cooper, Aerosmith legend Joe Perry and Johnny Depp, the supergroup began the evening at the Turning Stone Resort & Casino with the live debut of a new song, “I Want My Now”, before delivering a mix of iconic classic rock tunes and original tracks from their 2015 self-titled debut album. The Verona show is one of four North American dates The Hollywood Vampires will play this month before heading to Europe for a six-week run.